We are now OPEN serving Tea, Coffee, Cakes, Breakfast and Lunch. Friday and Saturday nights are coming soon! 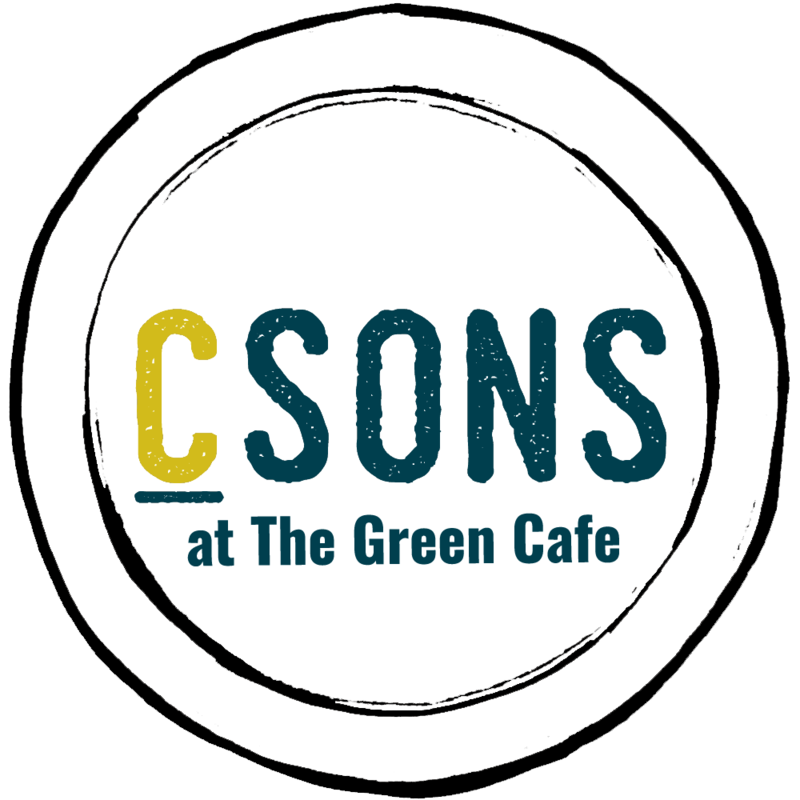 CSONS is proud to take over from Clive Davis who was at the helm since the Green Cafe opened in 2009. 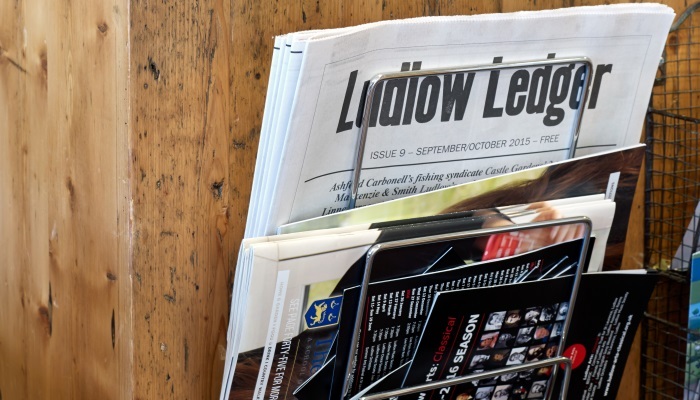 Clive put The Green Cafe on the map with his take on modern British cafe style food and we are looking forward to continuing in this tradition of serving great #LocallySourced food and drink. Josh, CSONS head chef, previously worked alongside Clive at The Green Cafe, but left in 2015 after 5 years to set up our first venture, CSONS Shrewsbury, so for him it is also a bit of a homecoming!